On today’s episode we’re digging into home life in a whole new way! We’re talking about houses and lifestyles in terms of our finances and we’re doing with the Queen of Money herself: Suze Orman. Join hosts Kirsten and Graham as we chat with Suze about what we’re doing right and what we’re doing wrong when it comes to how we handle money and the financial choices we should be making. Plus, find out why Graham gets APPROVED for travel, why Kirsten’s dream of a second home gets DENIED. And you won’t believe the Home Hour exclusive scoop on those famous gold earrings! Screen time that’s not really screen time? Yes PLEASE! Back to School Season is in full swing and Kirsten and Graham (and our kids!) are loving their subscriptions to Epic! Epic! 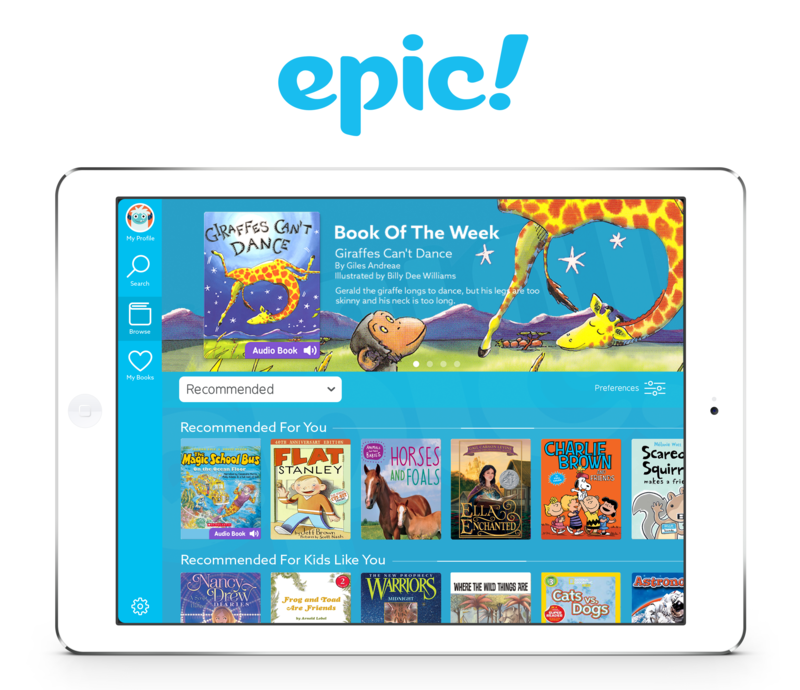 has a huge library of more than 25,000 high-quality, popular children’s books, videos, quizzes and more — for kids in grades preschool to 6th grade. You finally got her! Loved this episode. I have started listening to the women and money podcast and am feeling empowered to getting all those financial details sorted!